Have you ever wanted to learn how to fish, but didn’t know where to start? Here’s your chance; let the MassWildlife Angler Education Program be your guide. This is a two session “adult only” fishing course for beginners, designed to give you the confidence to fish on your own. We’ll show you the basic equipment, and how to use it. We’ll teach you how to rig up, and cast out. We’ll teach you what, where, and when to fish. And the best part – we’ll take you fishing. So come try your hand at this great pastime, you’ll be guaranteed to catch some fun! Minimum age is 18. Please note: This program is for BEGINNERS only. This is a two session adult only course designed for beginners. Lecture on July 12th @ 6:00 pm at the Bridgewater Public Library. Second session on July 19th@ 6:00 pm at nearby body of water (to be determined). Registration is required. 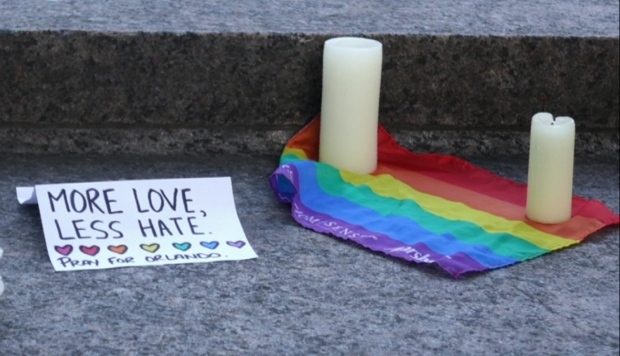 The event, which begins at 6:00 p.m. at the Bridgewater Public Library, is free and open to the public. Registration is required. 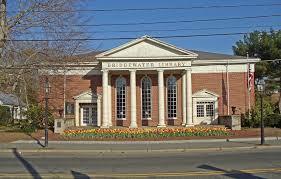 Register atwww.bridgewaterpubliclibrary.org under events. Now thru August 8: Crazy savings at the Bridgewater Used Book Store! Children’s Books are half off from June 25 thru August 8! Come and pick up some great books for vacation reading! Wednesday, June 29 @ 6:30 p.m.: Kickoff to Summer Reading! Jungle Jim presents “The Reading Olympics!” Come enjoy this magic/comedy/balloon artistry show. All ages! No registration! Supported from a grant from the Bridgewater Cultural Council, a local agency which is supported by the MA Cultural Council, a state agency. Thursday, June 30 @ 1:00-2:00 p.m.: Drop in craft: Patriotic hat and make and take snack. While supplies last. Ages 3+ with adult helper. Monday, July 4: Closed for the 4th. Wednesday, July 6 @ 7:00-7:30 p.m.: Pajama Story Time with Miss Juliette. All ages welcome, no registration. Sponsored by Triumph, Inc.
Monday, July 11 @ 1:00 p.m.: Movie! (88 minutes, Rated G). All ages, no registration, parent must stay with child. 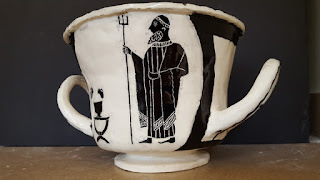 See website for title. Tuesday, July 12 @ 1:00-3:00 p.m.: Friendship bracelets. Drop in to weave and bead some bracelets for you and a friend. Ages 5+ with adult. No registration. Wednesday, July 13 @ 7:00-7:30 p.m.: Pajama Story Time with Miss Juliette. All ages welcome, no registration. Sponsored by Triumph, Inc.
Thursday, July 14 @ 10:30-11:00 a.m.: Drop in story time for all ages with adult. Join Mrs. Davis for stories, songs and rhymes based on a weekly theme. Friday, July 15: Registration opens for Book Bingo. For school aged children (K+). Will be held at 1:00 p.m. on July 26. Saturday, July 16 @ 10:30-11:30 a.m.: Read to Jasper, a registered therapy dog. All ages, no registration. The Well: A Center for Hope and Healing is collecting post cards that represent the hidden thoughts and emotions of our community. 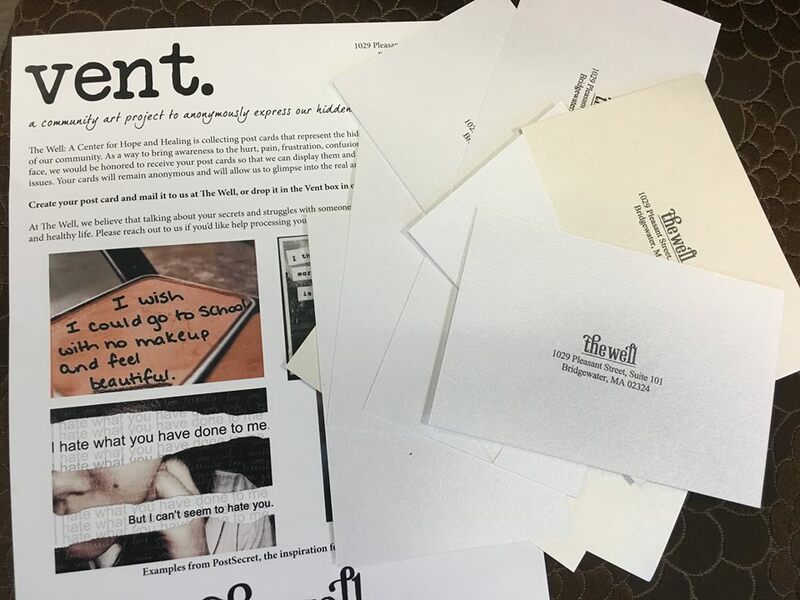 As a way to bring awareness to the hurt, pain, frustration, confusion, secrets, and struggles we all face, we would be honored to receive your post cards so that we can display them and talk more openly about these issues. Your cards will remain anonymous and will allow us to glimpse into the real and raw issues that we face. Create your post card and mail it to us at The Well, or drop it in the Vent box in our waiting area. We have tons of blank post cards available in our office. 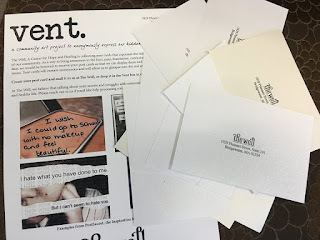 To get a feel for the project, check out PostSecret, the inspiration for Vent. At The Well, we believe that talking about your secrets and struggles with someone you trust is key to living a whole and healthy life. Please reach out to us if you’d like help processing your pain. **The Well gratefully acknowledges Cards and Pockets for their generous donation of hundreds of blank post cards for our project. Thank you for your support, C&P! Location: Prisco’s on Rte. 18, Bridgewater!! 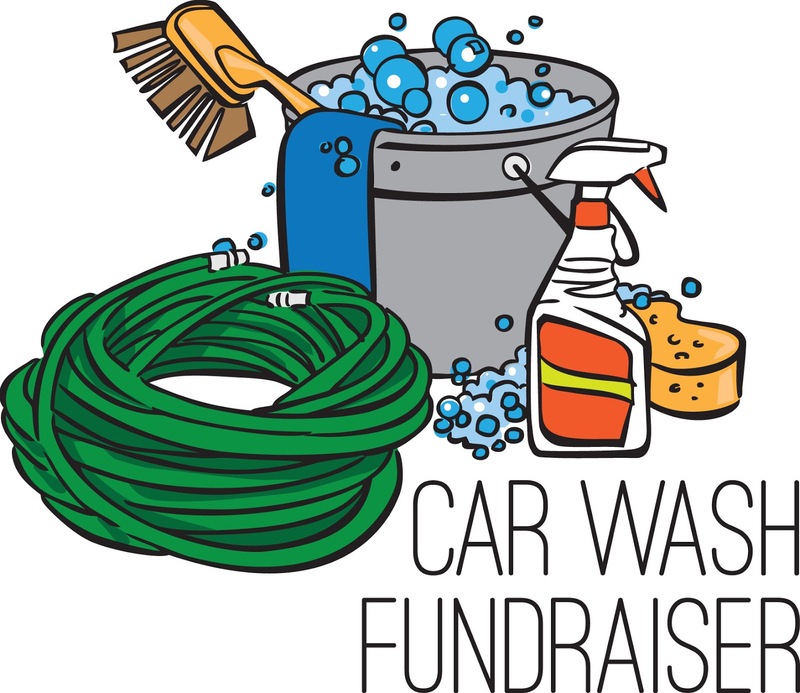 Proceeds will assist with purchase of field gear and for transportation to events. Dr. Deborah Nemko will perform a varied and exciting program of piano music including ragtime by Scott Joplin, an arrangement of the inspiring Wade in the Water by Mary Lou Williams, Momentum by Cuban-American Tania Leon. Pianist Deborah Nemko is Fulbright Scholar to the Netherlands for her project, “Suppressed and Forgotten Dutch Composers of World War II.” While established as an innovative interpreter of 20th and 21st century music she is at home playing the music of Maurice Ravel and Philip Glass as well as sonatas of Beethoven and ballades by Chopin. Reviews of her performances describe her “beautiful and incisive playing” and focus on her ability to embrace an audience with her warm sound and expressive intensity. She regularly appears in concert throughout the United States and abroad as soloist and collaborative artist. Nemko has performed in prestigious venues including the Weill Hall of Carnegie Hall in New York, the Shanghai Oriental Arts Center Shanghai and the Bethanienklooster in Amsterdam. Her innovative recitals and workshops on Dutch Composers of the Holocaust have been in demand by organizations like Humanity in Action and workshops on Successful Performing have been given to professionals and students at Utrecht Conservatory, Baylor University and New England Conservatory. In Taipei, Taiwan Nemko was recognized by the Taipei Times with violinist Annegret Klaua as the first musicians to give an outreach concert in the remote Taiwanese village of Alisan. Nemko is a frequent recording artist; her recordings of the piano music of Dianne Goolkasian Rahbee and Grazyna Bacewicz are currently available and she is completing a project featuring works by Maurice Ravel. 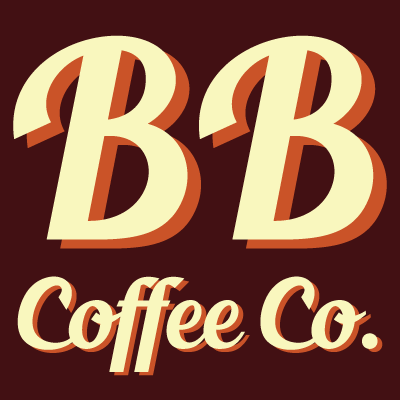 Around the Common welcomes Better Bean Coffee Co. as our newest Bridgewater Business Listing. Please be sure to always support local business first! 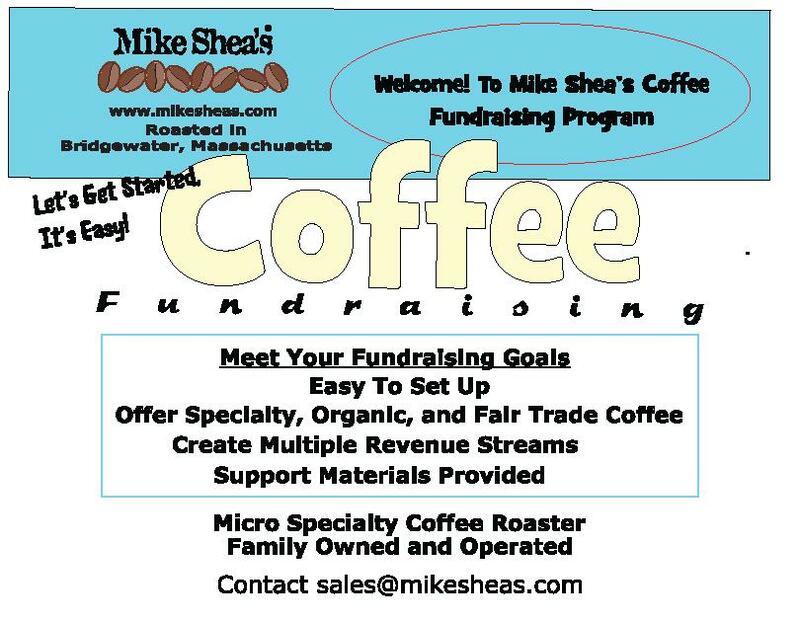 Located directly Around the Common in Bridgewater, Massachusetts, Better Bean Coffee Co. is minutes away from Bridgewater State University. Under new ownership and management the Better Bean Coffee Co. is excited to carry on the tradition of offering the best coffee in town! The Better Bean offers a full menu of coffee and tea beverages both hot and iced and is a great spot to grab your morning cup of coffee before you head off to work or school. The friendly and attentive staff are always available to recommend something a bit different if you wanted to try something such as a latte or frozen chai. For breakfast options, fresh pastries are available to complement your beverage selection. Hungry for lunch? Don't you worry; Better Bean Coffee Co. has you covered. The Better Bean offers a great lineup of sandwiches made fresh when ordered on either a baguette or wrap. With options ranging from a Vermonter to Aegean Tuna and Californian to Garden Grove there truly is a sandwich option available for everyone. The Better Bean offers customers free WiFi and is a nice spot to login and get some work completed outside of the office while enjoying a cup of coffee or lunch. A new offering for customers is the ability to order online which is a great convenience or those looking to pick up a sandwich on their way home from work or school. For more information about Better Bean Coffee, Co. please click here to check out their website. You can also "Like" Better Bean on Facebook by clicking here. An informative program presented by Larry Dapsis, Entomologist-Cape Cod Cooperative Extension on June 28th @ 6:30 pm at the Bridgewater Public Library. Lyme Disease is the most prevalent infectious disease in Massachusetts and is now considered to be a public health crisis. This program will review the basic life cycle and ecology of deer ticks, incidence rates and distribution of tick-borne illnesses in addition to a database under development on infection rates of ticks. A three point protection plan will be presented: Protect Yourself, Protect Your Yard and Protect your Pet. Tick-Borne Diseases are preventable. Larry Dapsis – Entomologist since age five…B.S. Environmental Science & Biology at Fitchburg State University and M.S. Entomology at the University of Massachusetts – Amherst. Thirty-four years of professional pest management experience including Vegetables, Cranberries and Household Insects. Joined Cape Cod Cooperative Extension in 2011 as Deer Tick Project Coordinator and Entomologist and is a member of the Barnstable County Task Force on Lyme and other Tick-Borne Diseases. During these hot summer days, come cool off with a refreshing glass of Lemonade and some sweet treats at the Greater Bridgewater Women of Today Lemonade Stand! We will have lemonade and baked goods and the proceeds will benefit the Cops for Kids with Cancer Organization in memory of Shannon Crowley. Shannon was an 8 year old cancer survivor who passed away due to complications of treatment for neuroblastoma. Greater Bridgewater Women of Today is a volunteer organization that performs community service, raises funds to support local and national charities and fosters friendships. To date, GBWOT has helped over 75 local families who were enduring hardships, through its Family in Need Fund. Meetings are open to the public and are held on the third Monday of the month. For meeting location in Bridgewater or for additional event information email: greaterbridgewaterwot@yahoo.com or Visit the groups Facebook page. “Scrabble for Adults!” at the Bridgewater Public Library on June 28th @ 6:00 p.m.
All games, score sheets and dictionaries are provided. No registration required and all ability levels are welcome. There are a lot of benefits to playing besides being fun it is rewarding mentally, socially and emotionally. Are you looking for a way to stand with ​O​rlando? We will join hearts, sing, pray, lights candles and lift our spirits in hope. On Thursday June 16, at Music Alley’s third weekly performance, Bridgewater Savings Bank will present “the Alley” with a check for $5,000. “Last year we supported the Town with money to re-paint and improve the crosswalks downtown. We want to do all we can to enhance Bridgewater’s downtown. The Music Alley is a wonderful new endeavor and we want to be part of it,” said Jim Lively, the President of Bridgewater Savings Bank. The new venue, located in between the Town Hall at 64 Central Square and the building at 50 Central Square, opened to offer free, live concerts through the summer. Regular Thursday performances are scheduled from 5 PM – 8 PM every week. The venue is outdoors and in the event of rain, performances will be cancelled and re-scheduled. All performers have a local connection, they represent different ages and musical talents across several genres. There will be something for everyone, said Town Clerk, Marilee Kenney Hunt. Still under development, Music Alley has a stage, string lighting, some outdoor chairs, picnic tables and a great vibe. Eventually, benches with tables between them will flank each side of the Alley and a handicapped ramp and stairs to the stage will be completed. Vendors ensure food for sale at the site and Periwinkles at the corner of Summer St. and Central Square provides bottled water for listeners. Many individuals and businesses have contributed to the success of Music Alley. It began with a grant from the Bridgewater Cultural Council followed by a donation from the University-Community Partnership. After that, the Community Preservation Committee recommended funding for the drainage and paving in their capacity to create recreation and the Town Council unanimously agreed. Now, Bridgewater Savings Bank is helping to ensure that attendees and the site are safe and comfortable. could be seen working on his own time until sunset and on weekends to ensure everything from proper drainage to pavers was perfect. The public and all media are invited to celebrate the newest contribution to the Alley from Bridgewater Savings Bank immediately before Bill Reidy opens at 5 PM on June 16th. Bring a camp chair, a sweater if it is windy, your dancin’ shoes and a smile for a great time. As Hunt says, Meet me in the Alley! SIGN UP TODAY AS THE LESSONS ARE FILLING UP FAST!! Tuesday, June 14 @ 1:00-1:30 p.m.: Drop in for an exciting story time with Miss Emily. Ages 3+ with adult. No registration required. Wednesday, June 15 @ 9:30-10:00 a.m.: Book Babies lapsit program for ages infant to 24 months with caregiver. Join Mrs. Davis for rhymes, songs, story and playtime. No registration required. Thursday, June 16 @ 11:00-11:30 a.m.: Book Babies lapsit program for ages infant to 24 months with caregiver. Join Mrs. Davis for rhymes, songs, story and playtime. No registration required. Friday, June 17 @ 10:30 a.m.: Stories with Belle! Meet and greet with Belle from Beauty and the Beast. Listen to her read a story. Brought to you by BSU Family Performing Arts Center. All ages welcome, no registration. Tuesday, June 21 @ 1:00-1:30 p.m.: Drop in for an exciting story time with Miss Emily. Ages 3+ with adult. No registration required. Wednesday, June 22 @ 9:30-10:00 a.m.: Book Babies lapsit program for ages infant to 24 months with caregiver. Join Mrs. Davis for rhymes, songs, story and playtime. No registration required. Thursday, June 23 @ 11:00-11:30 a.m.: Book Babies lapsit program for ages infant to 24 months with caregiver. Join Mrs. Davis for rhymes, songs, story and playtime. No registration required. Saturday, June 25: On your mark, get set...read!” Pick up your reading log and special prizes– registration for Summer Reading begins! 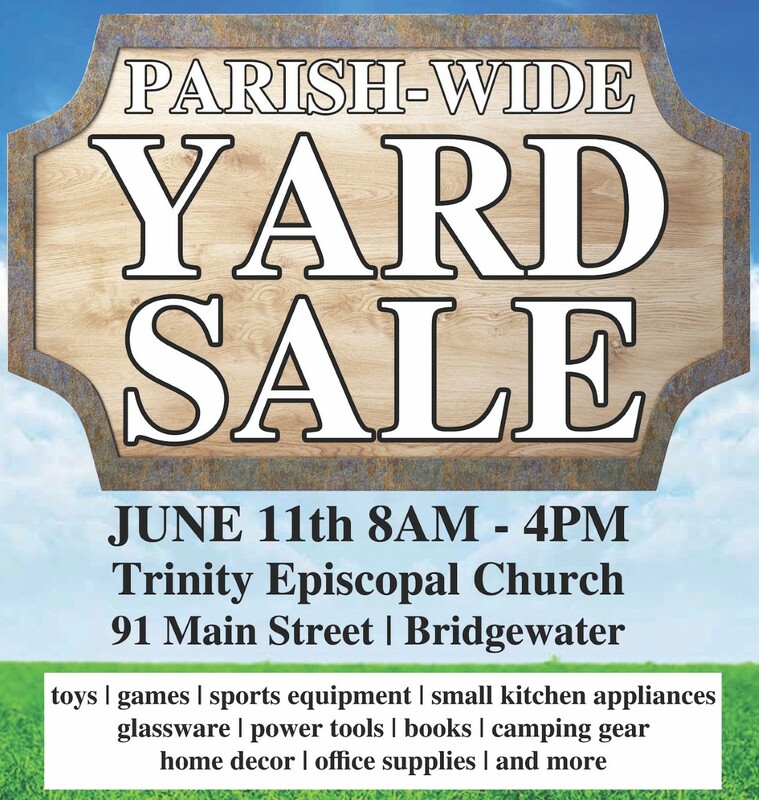 Saturday June 11th from 8 am to 1 pm. 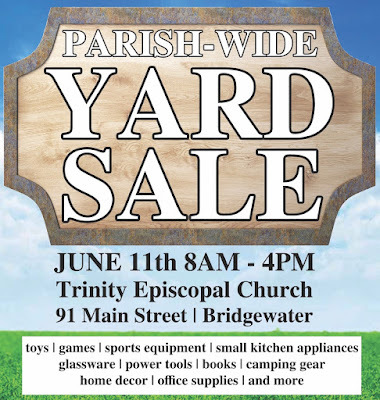 The yard sale will happen at Scotland Church, which is located at 1000 Pleasant Street. The Bridgewater-Raynham Regional High School students, led by instructors Ms. Shirley Wood and Ms. Jessica Lazarus, are exhibiting artwork in the Flora T. Little Gallery. There also is three dimensional student work in display cases throughout the library. The exhibition will be on display during the month of June. The Flora T. Little Gallery is open to the public during regular library hours: Monday-Wednesday 9a.m.-8p.m. ; Thursday 10a.m.-5p.m., Friday-Saturday 10a.m.-2p.m. The Bridgewater Neighbor Brigade Chapter has been inactive and I would love to see if 1-3 residents of Bridgewater are interested in stepping up into this meaningful position? As you may know the mission of Neighbor Brigade is to help our neighbors when they are going through a temporary crisis by providing free services like meals, pet care, transportation to medical appointments and help with light housework. In communities where Neighbor Brigade is active, the town is made stronger through the network that is built when people help one another during times of great need. Volunteers can incorporate family members of any age and sign-up for opportunities whenever they have the availability. 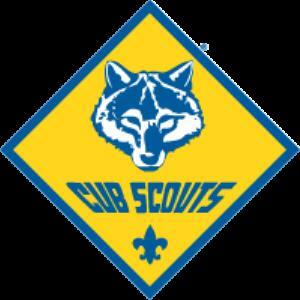 Every Chapter is different but in larger towns where Neighbor Brigade is very active the Chapter Leaders can expect on average a few hours of work per week throughout the year, with natural slower months in the summer and busier months sometimes near the holidays. In smaller towns the Chapter Leaders only report a few hours of work per month so it really depends on the activity in your town and the population. Neighbor Brigade is in the process of switching to a new volunteer software management program and this is the perfect time for a transition in Chapter leadership as we together learn the new system which is very user friendly and can be done from our smart phones as well. Ideally we would like to have our new Chapter Leaders identified by June 15 and you are welcome to bring on any friends or family to join you as a Chapter Leader, there is no pre-requisite that you have to have been a volunteer for Neighbor Brigade. I look forward to hearing from you and welcome any questions you may have as I truly hope we can get Bridgewater to step-up and continue being part of the network of thousands of Neighbor Brigade volunteers across Massachusetts! A graduate certificate in science education is being offered by Bridgewater State University in partnership with the American Museum on Natural History (AMNH). Through its online Seminars on Science program, AMNH has been offering graduate courses on science education for the past 15 years. The BSU partnership has been created with the needs of Prek-12 educators in mind who want to update their pedagogical skills in science. Four courses will be required to complete the certificate with three requirements including Earth: Inside and Out; Space, Time and Motion; and Evolution. The fourth would be an elective from 10 options. Each course will count as a full three-credit course from Bridgewater. Dr. Battaglino said the small classes provide interactive activities and a number of take-aways for participating students. “They offer the most modern way to teach science,” she added. Educators taking the courses can be eligible for professional development points (PDPs). “High school, middle school and elementary education teachers who teach any kind of science or special education classes will find these courses invaluable,” said Dr. Battaglino. Participation in the classes offered by AMNH is not restricted to educators. However, to earn the graduate certificate from Bridgewater, participants need to have a bachelor’s degree. Anyone interested in the classes can sign up at learn.amnh.org. After taking the course, receiving a final grade and a certificate of completion, a participant can apply for graduate credit at Bridgewater. Enrollment for the program will begin June 27 for a six-week summer session that starts July 11. For more information about the Bridgewater certificate, contact the College of Graduate Studies at 508.531.1300. In the gallery: Artwork from BR students. Saturday, June 4 @ 10:30-11:30 a.m.: Read to a dog. Come read to Jasper, a registered therapy dog. Jasper loves to be read to or told stories to. Show him a book, sit down, and share a book with this friendly dog. No registration, all ages. Friday, June 10 @ 10:30 -11:30 a.m.: STEM with Miss Nicole. Week 7. Geared towards ages 3-5. This literacy based play group teaches children about Science, Technology, Engineering and Math. Sponsored by Triumph, Inc. Call Nicole to register at 508-822-5388 ext. 201. Tuesday, June 14 @ 6:30 p.m.: The newly popular adult activity: coloring! An appealing and unique combination of patterns and organic imagery offers hours of imaginative coloring. There are no rules to this new, fun and therapeutic pastime. All supplies will be provided. Please note this is a self-directed program, no instructional. Tuesday, June 28 @ 6:30 p.m.: Adult Scrabble. Scrabble for Adults. All games, score sheets and dictionaries are provided. No registration required and all ability levels are welcome. Reduce your risk of developing Alzheimer’s disease and dementia by playing Scrabble. There are a lot of benefits to playing besides being fun it is rewarding mentally, socially and emotionally. Come join the fun! Tuesday, June 28 @ 6:30 p.m.: Deer tick program. A three point protection plan will be presented: Protect Yourself, Protect Your Yard and Protect your Pet. Presented by Larry Dapsis, Coordinator and Entomologist at the Cape Cod Cooperative Extension. Thursday, June 30 @ 1:00 -2:00 p.m.: Drop in crafts: Patriotic hat and make and take snacks. Ages 3+ with adult helper, while supplies last.